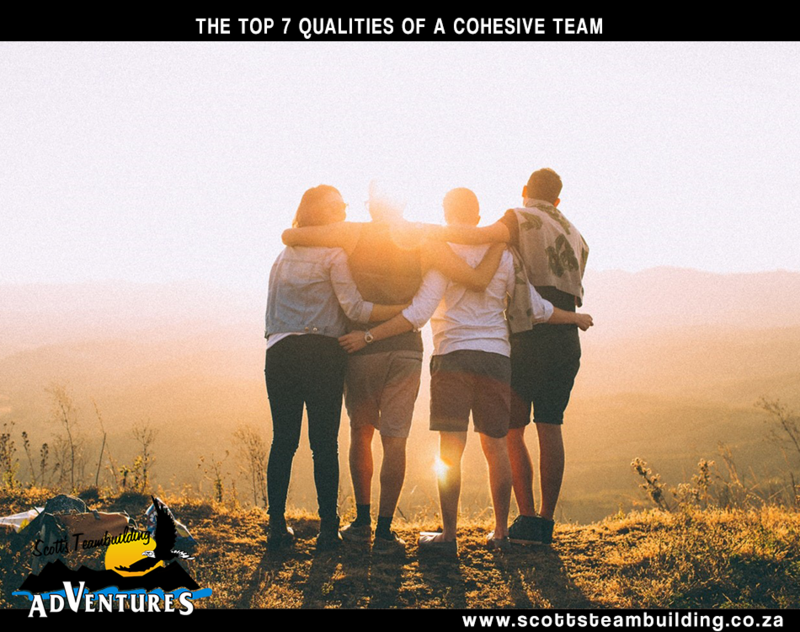 Depending on the specific organisational goals you hope to achieve, we at Scott’s Teambuilding Adventures are able to develop bespoke leadership courses or teambuilding courses that will accomplish your desired outcomes. 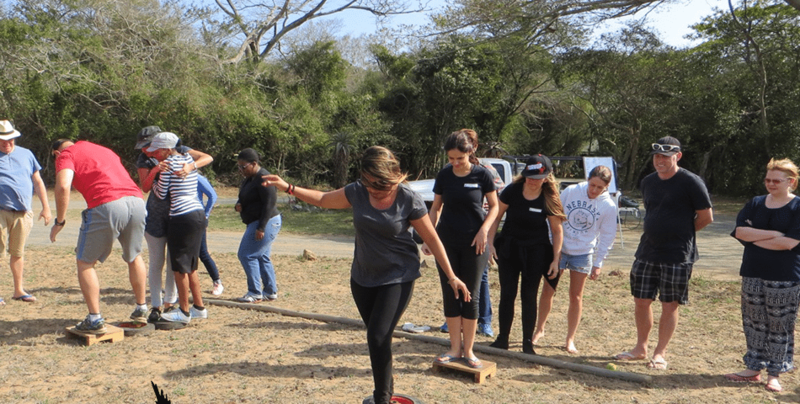 Choose from our teambuilding venues, or we can come to you! 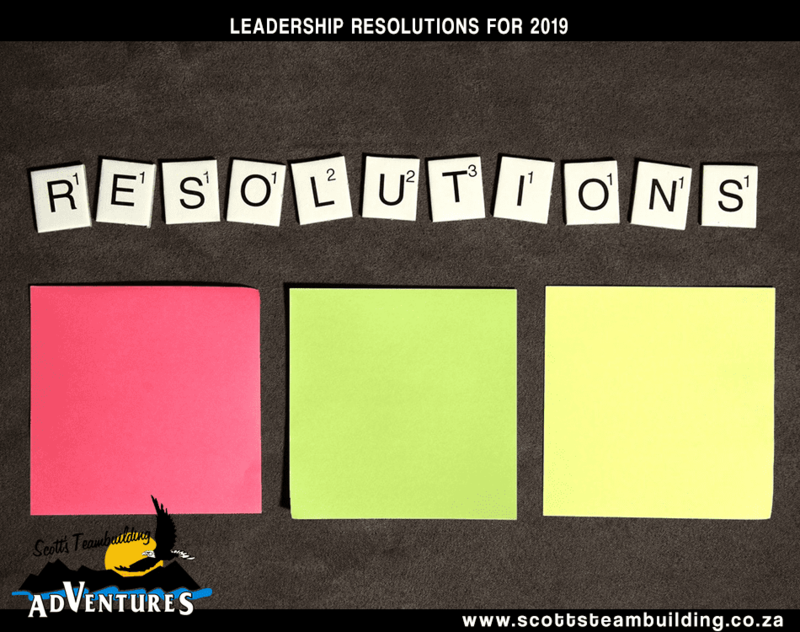 Our goal is to give candidates the skills and tools to action positive, tangible changes in the workplace – instead of simply giving them a wad of theoretical knowledge. We don’t tell candidates how to do it; we SHOW them. 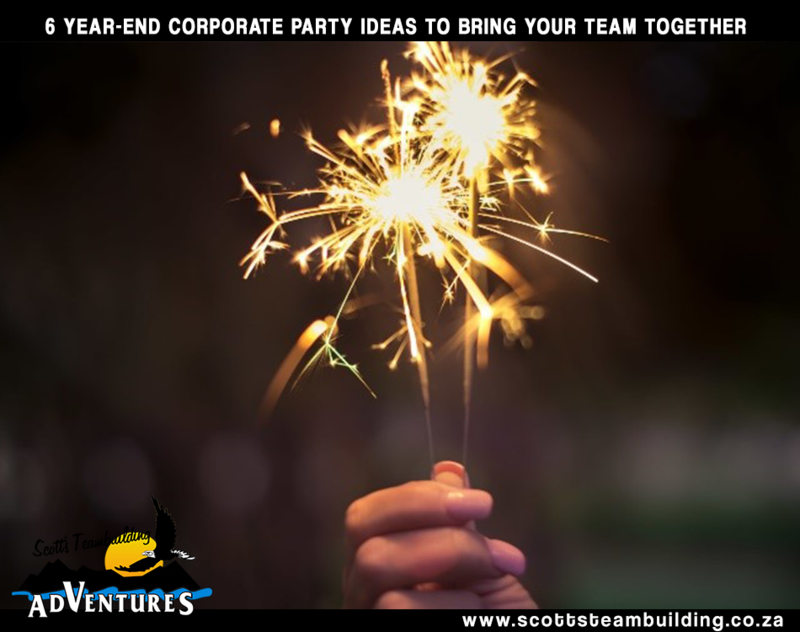 Get in touch with Scott’s Teambuilding Adventures here and take the first step towards improved workplace productivity!